We were provided with this item in return for our honest review. As always though all opinions are our own. Thank you for supporting the posts which make this blog possible. If you follow the blog, then you know that we love crafts. So, when the team from Present Mill got in contact to test out one of their ‘in a tin’ range over the Easter holidays, I knew of a couple of little Bears who were more than happy to get involved. We were sent these items in return for our honest review. As always, all thoughts and opinions are our own. 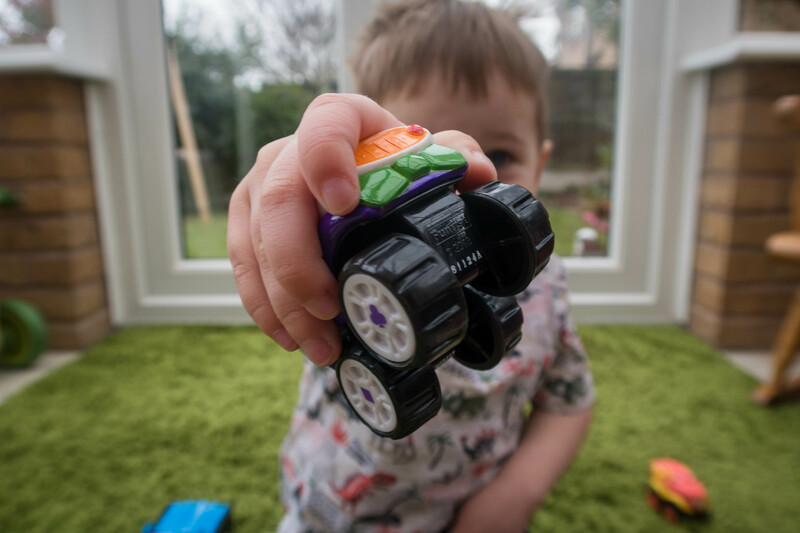 We were recently offered the chance to have a closer look at some new products on the market and as soon as I realised they were a combination of superheroes and cars, I knew of a certain little man who I knew would be keen to get his hands on a set. HERODRIVE combines some of the classic DC superhero characters with cars to give you super vehicles ready to wheel into danger and save the day….or maybe just hang out in the city for a street race. In our case it was a little of both; this is what we thought. This is a review post. I have been sent these items for the purpose of this review, however all opinions are my own. ukmumstv are hosting a PJ Mask race day next week on 20th February over on Twitter. To get us in the mood we were sent a selection of PJ Masks characters complete with vehicles to set up our very own race day. Who do you think would win in a race: Catboy, Owlette or Gekko? Read on to find out who won ours! This is a review post. We were sent these items in return for our honest review, however all opinions are our own. One thing that both my Bears love is animals. Specifically, cats and dogs. 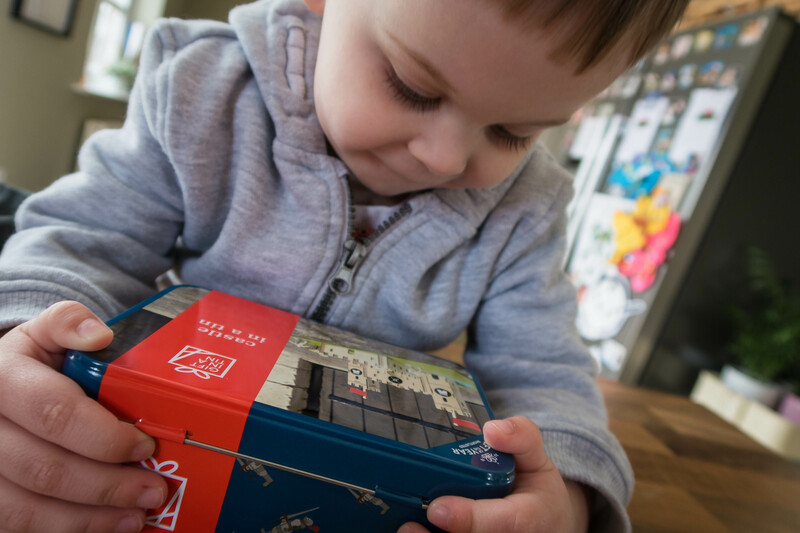 So, when we were contacted to try out the Puppy Dog Pals Doghouse Playset along with a Puppy Dog Pals Deluxe Friends Set, there was no hesitation. So, if you have little ones that are fans of the show and are looking to maybe invest in some toys for them, this is what we thought.